WordPress for business reigns supreme. WordPress is hands down the favorite platform of small business, with three in four owners choosing WordPress for business website creation. The newly released State of the Web Report by website backup service provider CodeGuard found 78.8% of the 250,000 small business survey participants use WordPress to realize their online vision. Support of WordPress for business websites shows no signs of slowing down either, according to the report. 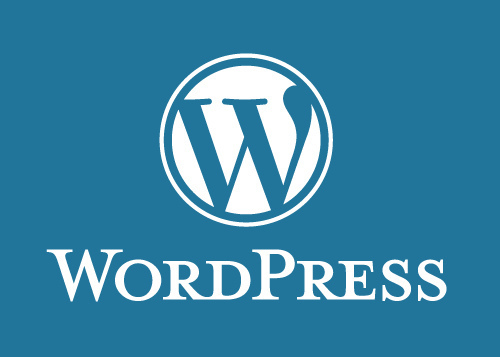 Could it entice even more people to adopt WordPress for business? Let’s take a closer look at the survey results so you can gain an insight into what other small business owners are doing. You’ll be able to see how your website measures up and if there’s any room for improvement. Or if you’re planning an online presence, it’s a good way to find out what’s working for others. As noted in the Codeguard report, WordPress is the clear market leader and its dominance is likely to continue. The finding adds more weight to what others in the industry have previously reported. WordPress is clearly dominating the content management space and we expect this to continue for the foreseeable future. As of 2011, it was estimated that 20-25% of new sites were built using WordPress and industry data now is similar to ours, with estimates that three-quarters of new websites are built with WordPress. Behind WordPress were Joomla with just 7.2% market share and Drupal accounting for 5.3% of content management systems. The CodeGuard report contains heaps of medians derived from the information provided by survey participants. If you’re using WordPress for business and have installed Avada, Twenty Twelve, Twenty Eleven, Weaver II Pro or Dynamik-Gen, you’re using the top five active themes. The report found Kallayas, Divi, Elegance, Sahifa and Salient are also popular. 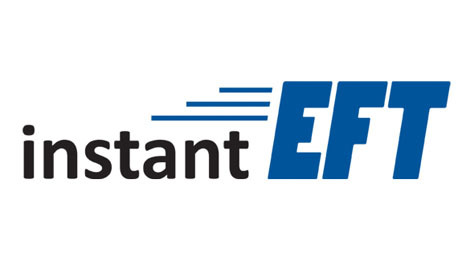 The top installed plugins are Akismet, WordPress SEO, Contact Form, WordPress Importer and Wordfence Security. Gravity Forms, Google XML Sitemaps, WP Super Cache, Advanced Custom Fields and All In One SEO Pack complete the top 10. If you’re using WordPress for business, how does your site compare? If you’ve yet to build your online dream, you now have a list of plugins and themes worth checking out. What are WordPress plugins and themes? WordPress out of the box doesn’t meet everyone’s needs. That’s why plugins and themes exist. A WordPress plugin is a piece of free software that is easy to download and adds extra functionality to a WordPress website. A WordPress theme is a free tool that lets you control the appearance of your WordPress site. We’re talking things such as page layouts, fonts and colours. Looking at the low number of WordPress posts and high number of pages, the report concludes: WordPress is leaving its roots as a blogging platform behind and is being used as a more pure content management system. 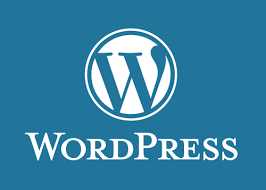 Now being used to create fully functional websites and mobile applications, WordPress has certainly come a long way since its roots as a blogging platform. Facebook and Twitter’s popularity among small business owners comes as no surprise. But the report’s authors weren’t expecting to find LinkedIn is almost as prevalent as Google Plus on small business websites. This is a surprising finding because websites that aren’t mobile ready are being penalised in search rankings on mobile devices, potentially resulting in fewer customers and less revenue. If you’re using WordPress for business but your site isn’t mobile friendly, find a design or development team to help make it responsive. Or if you’re planning to use WordPress for business, pick a mobile friendly theme. Responsive design allows a website to adjust to the size of the screen being used to view it. So whether someone is looking at your website on their desktop monitor, laptop, tablet or smartphone, they will always get the best viewing experience. You can find out whether you have a responsive site by taking Google’s Mobile-Friendly Test. All you have to do is type your web address in the search field here. For more information on mobile friendly sites, check out our blog post on website responsiveness. Owners choose WordPress for business websites because it’s free, ready to use after installation, customizable, easy to manage and has great support, to name just a few reasons. The system’s popularity makes it a popular target with hackers but WordPress takes security very seriously and constantly updates its software to prevent attacks. If you keep your plugins and themes up to date and only download from trusted sources, you will minimize the chances of your site being hacked. It goes without saying that it is good practice to take regular website backups. Just days before the report’s release, a WordPress builder called Layers was launched. It’s free and purely point and click, eliminating the need to look at programming code. Plus it’s responsive and fully integrated with WooCommerce, making it an ecommerce solution. Time will tell if it can fuel WordPress’ popularity even further.